4th February (CNET) – Samsung wants to give you PC – level storage in a phone. The Korean company announced Tuesday that it’s started mass producing 1-terabyte embedded Universal Flash Storage (eUFS), doubling its previous generation of smartphone storage while maintaining the same footprint — an innovation Samsung has claimed is an industry first. According to Samsung, the development will bring a more “notebook-like” experience to the next generation of smartphones. With 1TB of storage built-in, the company says users could store up to 260 10-minute videos at 4K resolution. 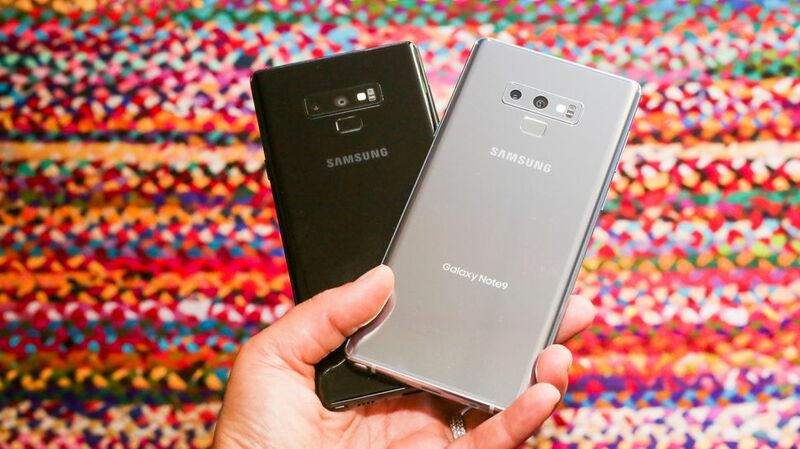 That’s compared to 13 videos of the same size that can be stored on the 64GB flash storage “widely used in many current high-end smartphones,” Samsung says. The company is also promising faster data transfer speeds, at up to 10 times the rate of a microSD card. Smartphone manufacturers are looking to find an edge in an increasingly crowded market, promising sleek devices with better cameras and more battery life. But as cameras and content capture technology improves, the demand for more room to store all those crisp photos and 4K videos also increases. Rumours already point to Samsung’s next-generation Galaxy S10 smartphone having 1TB of storage — alongside four rear and two front-facing cameras to help you fill the space.